*Publication Date: 2013/08/07 *Language: English *Depth: 3.75 *Width: 3.50 *Height: 13.50. There's no greater feeling than getting the perfect item with the most features at the lowest price. 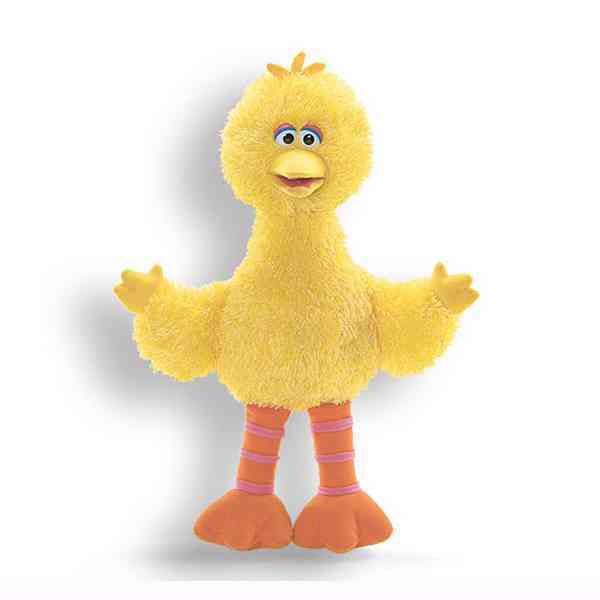 Order Big Bird By Not Available with confidence thanks to our hassle-free return policy. Most shops charge the list price for this item, which is $19.74. At UnbeatableSale.com, you save $0.94 on our everyday price - that's at least 5%! Shipping charges are calculated based on the contents of your order, the delivery option you choose, and the destination. UnbeatableSale.com uses Secure Socket Layer (SSL) technology to encrypt all of your personal information before it travels over the Internet, so your payment information is always 100% protected.